Matt Spencer has been an active player of "YoVille" since the Zynga-owned virtual world launched in 2008, but hasn't played the game in about three weeks. He post a complaint on the gaming company's forum that in late January, Spencer's "YoVille" account was compromised and he lost much of his collection of virtual items, including millions of virtual coins and a pair of sunglasses that have become a collectors' item. Hackers infiltrate the social game affecting gameplay and stealing users' virtual goods, but private and sensitive data isn't compromised. Zynga is aware of the security problem and is addressing it, said Cadir Lee, the company's chief technology officer. The company first started to get reports about it "a few weeks ago," he said. The company investigated the issue and found that it was due to some "compromised administrative and moderation tools," he said. Zynga has since fixed the problem, he said. Spencer was among numerous "YoVille" players who contacted this newspaper after seeing their virtual items disappear in recent weeks and months. 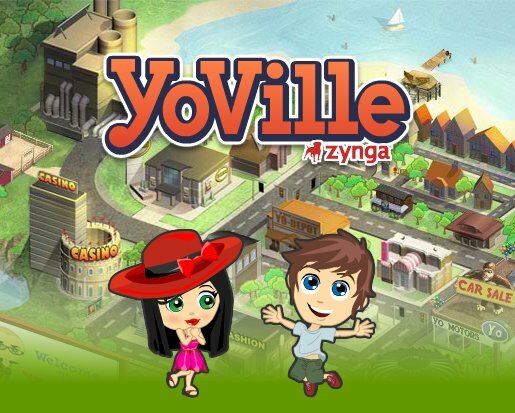 To resolve this Zynga has returned all the virtual property that was stolen during the YoVille breach and has also banned some players. People hacking games to get free stuff is a long-standing problem, said Lawrence Pingree, a security analyst at Gartner, a technology research firm. These days, hackers focus on scamming the game for free goods within it or to steal goods that they can sell to other players.Zynga itself is a past target. Last year, a British hacker admitted to stealing $12 million worth of poker chips from "Zynga Poker."